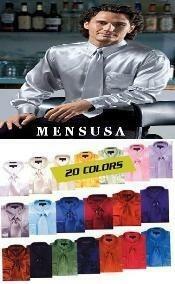 Dress shirts for men can be bought from many retail shops and other designers but the main thing that you will be surprised with MensUSA is quality with reasonable price. 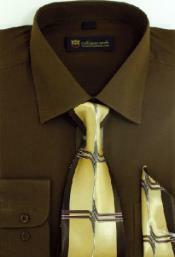 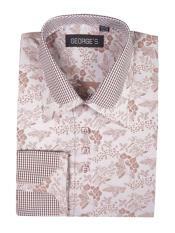 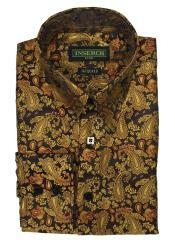 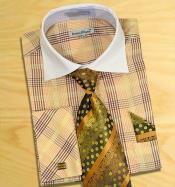 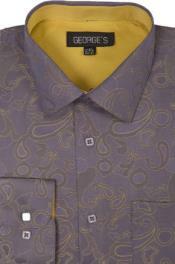 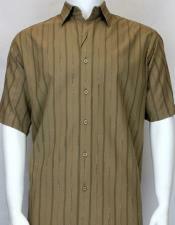 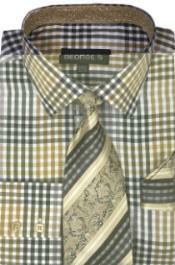 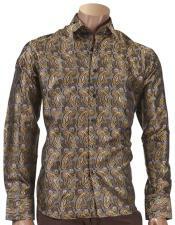 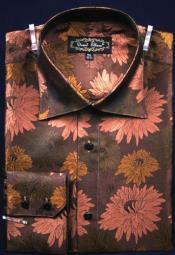 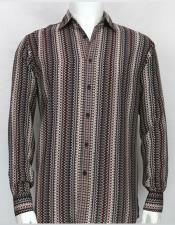 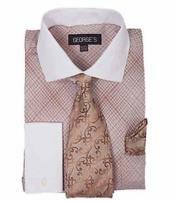 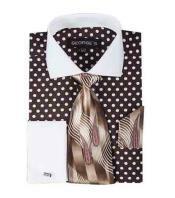 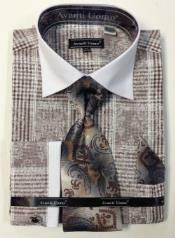 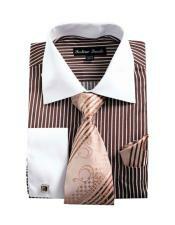 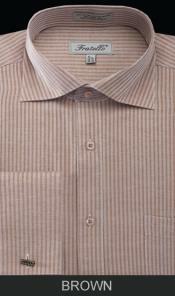 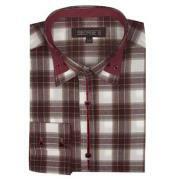 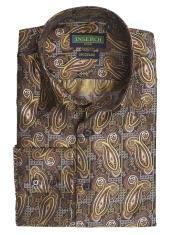 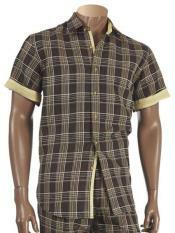 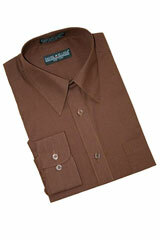 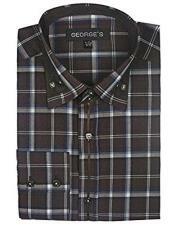 Dress shirts are one of the top varieties of mens wardrobe that needs high importance. 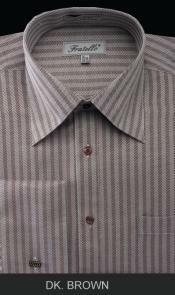 It always receives high level of significance as dress shirts have good potential to change the entire look of the man to some extent. 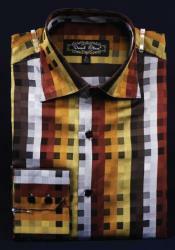 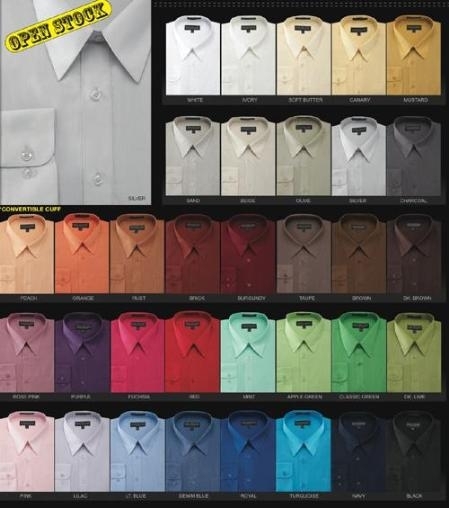 Sometimes it happen that dress shirts are made to look even attractive with its colors. 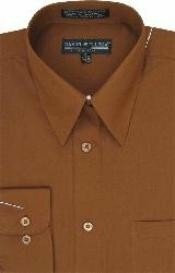 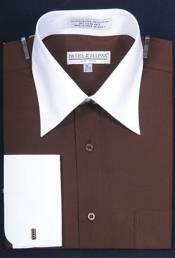 Of course we have a large variety of colors and patterns in dress shirts but now we are here to look about the brown dress shirt that is seen as a fashion statement. 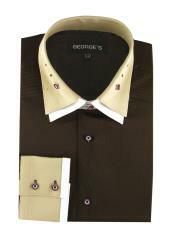 We find that shirts are found to be worn with a suit and tie combination or just with a tie and trouser. 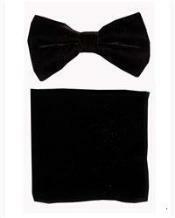 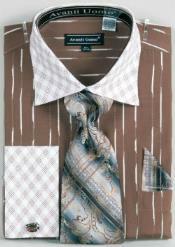 If you need a complete formal look, it is better to pair up shirts with trousers and tie. 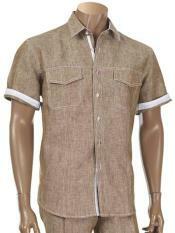 If you need to be a little casual, shirt and jeans combination will work out very well. 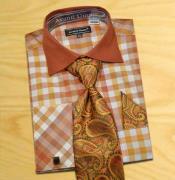 One of the easiest combinations to try out is a shirt with jeans that you feel comfortable in. 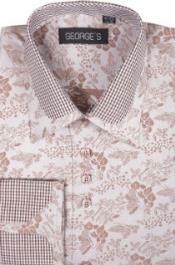 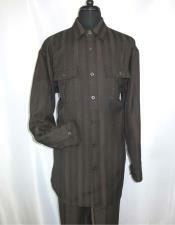 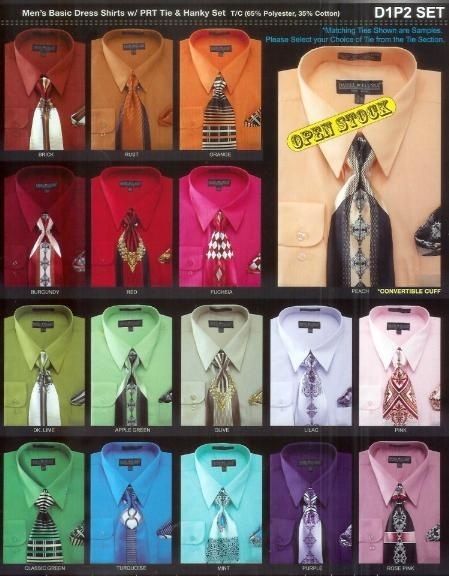 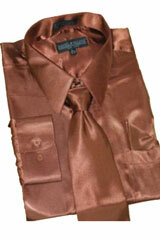 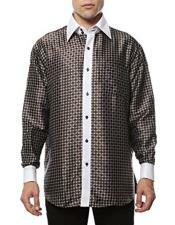 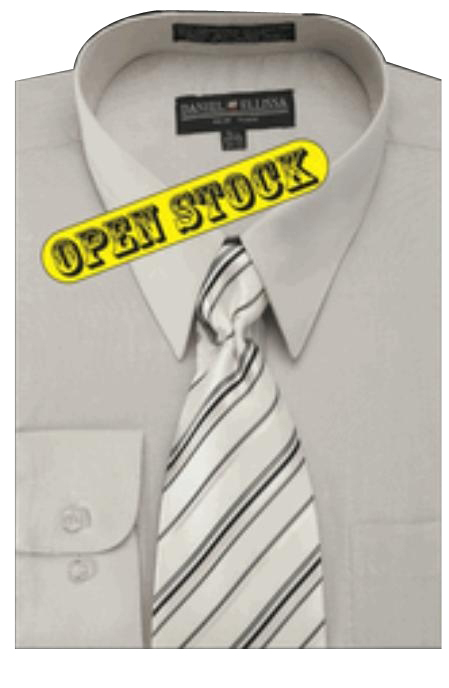 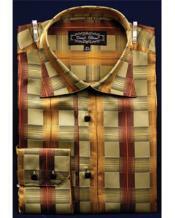 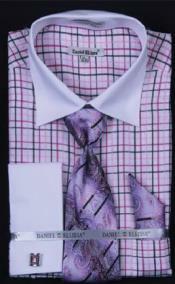 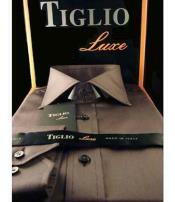 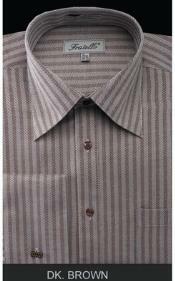 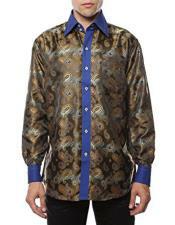 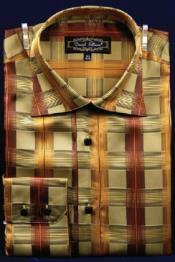 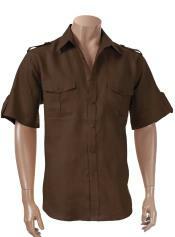 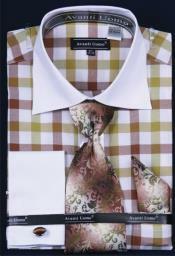 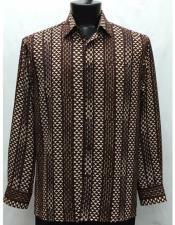 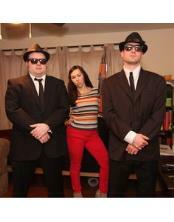 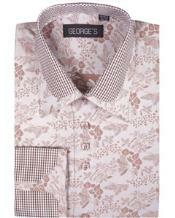 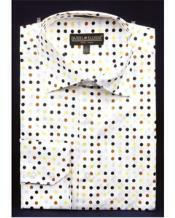 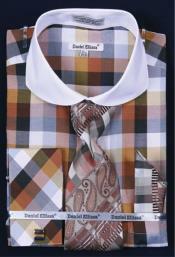 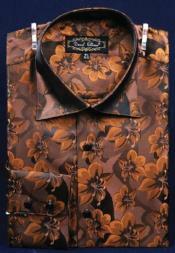 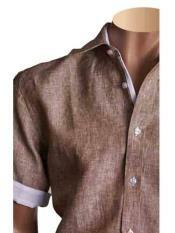 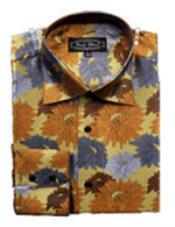 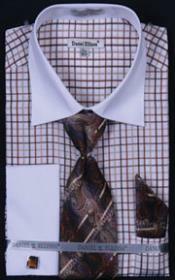 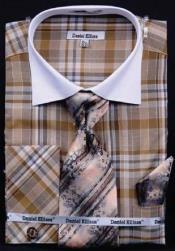 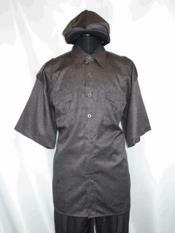 Dress shirts are unavoidable fraction of fashion industry that has its own importance and significance. 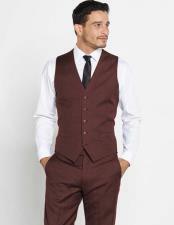 Though we are able to find a lot of choices in this variety, we can find that darker shaded have good welcome as men prefer darker shades like brown and grey. 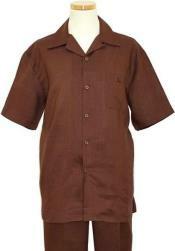 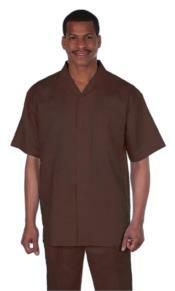 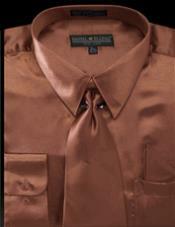 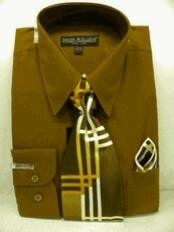 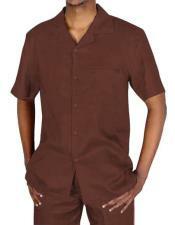 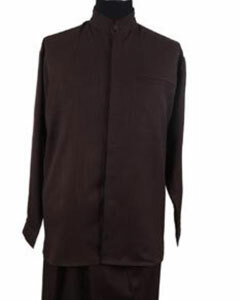 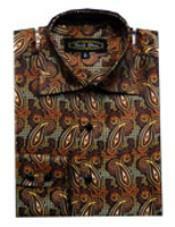 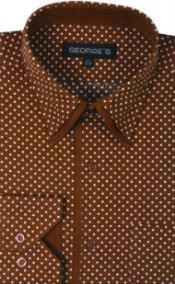 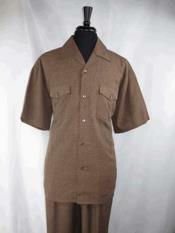 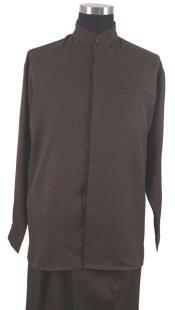 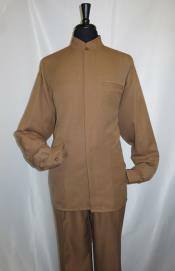 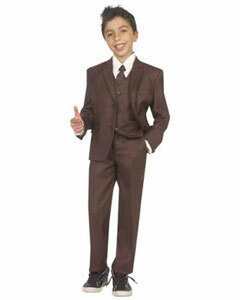 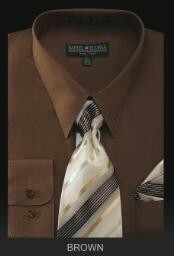 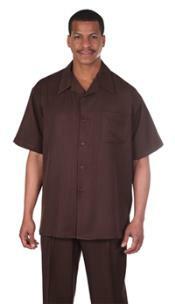 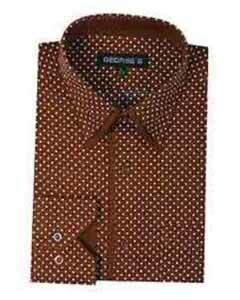 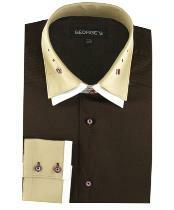 Brown dress shirts can be worn with a wide variety of slacks, pants and trousers or suits that will go well with it. 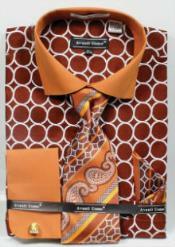 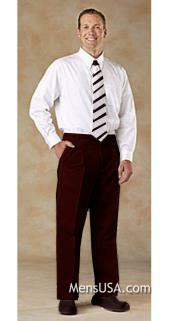 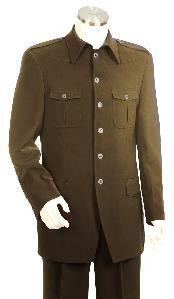 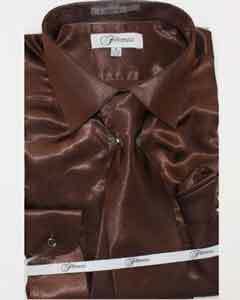 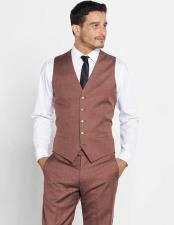 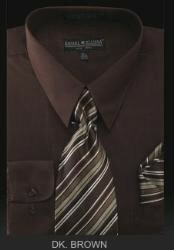 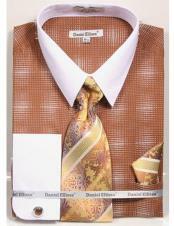 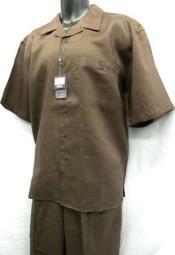 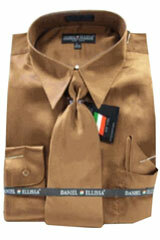 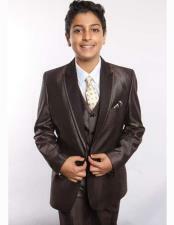 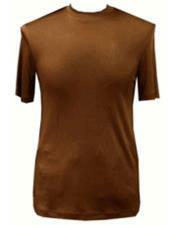 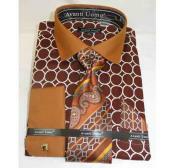 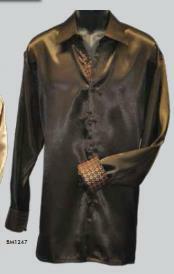 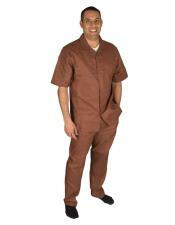 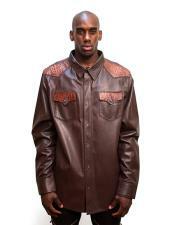 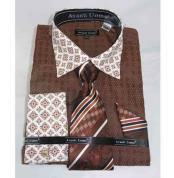 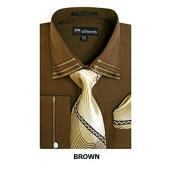 It is your choice to combine brown dress shirts with a selection of trousers and pants or even a pair of jeans. 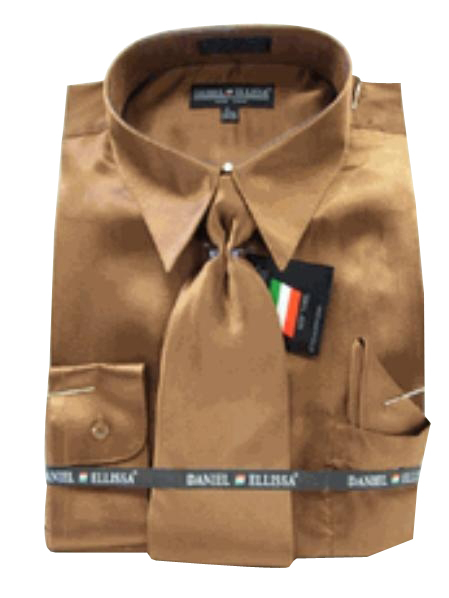 You don't have to worry if the color will suit you as brown is one the top picked colors that can suit everyone to a good extent. 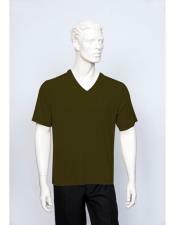 If you want more definition you can try out the shades of brown that you come across to fix the right color that suits your skin tone and appearance.